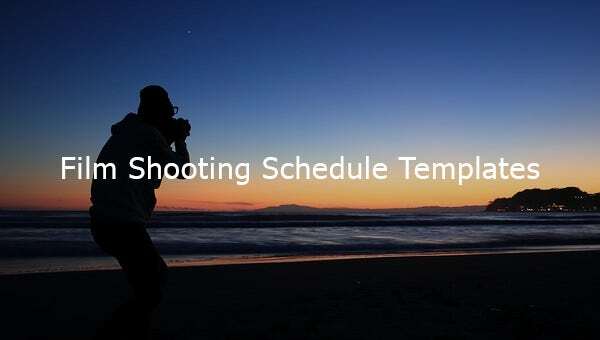 Got a hectic shooting schedule for the coming week? 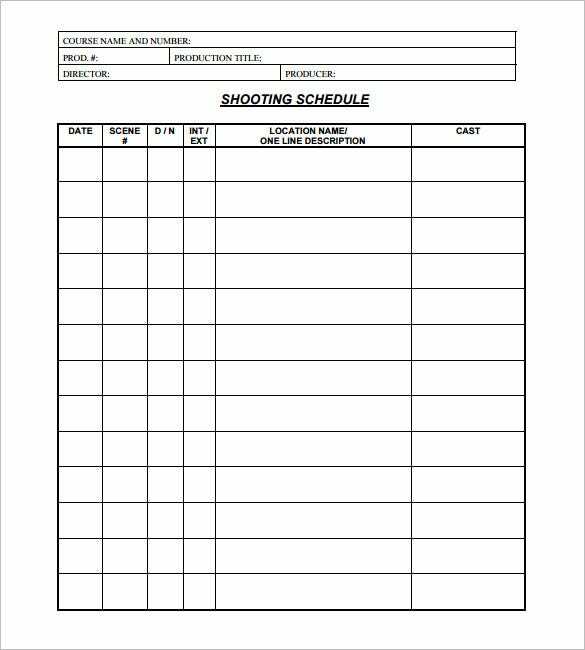 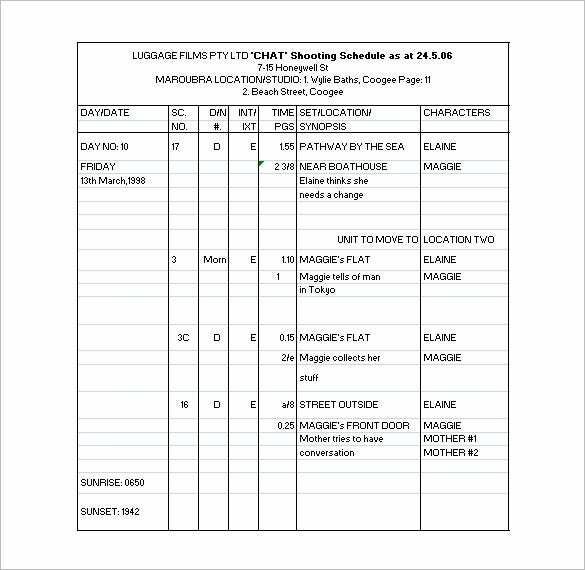 Do not fret over the little details and download this amazing shooting schedule template to plan your shoot in advance. 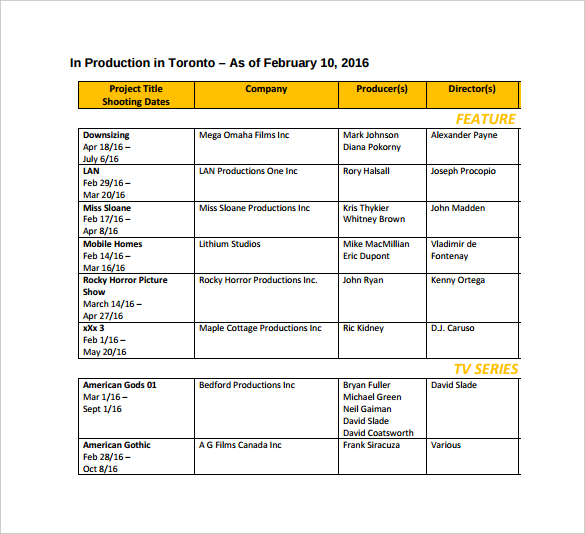 This template helps you in outlining your film production process effortlessly so that you have your eyes on the big picture and also we provide Production Schedule Templates. 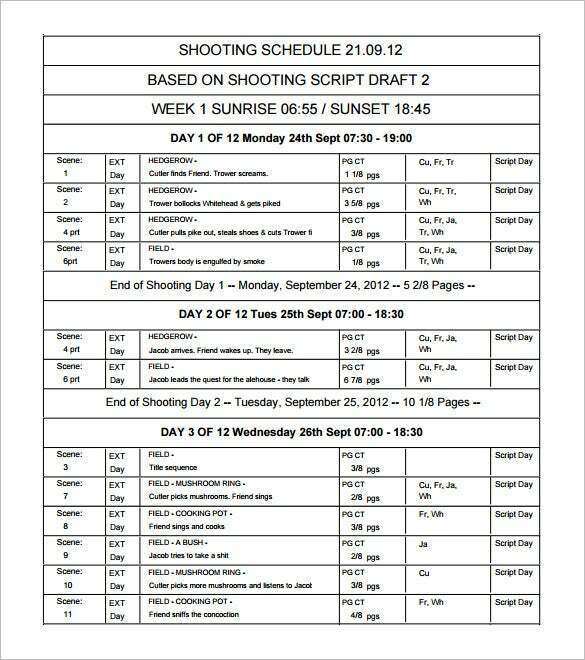 Generally, the production schedule of film shooting is maintained by the assistant director who keeps track of every ongoing and upcoming activity at the set of shooting. 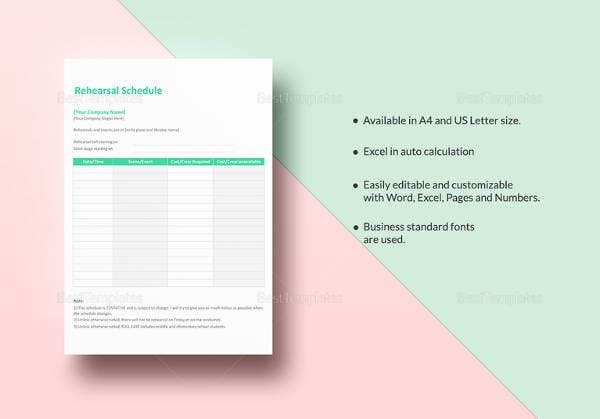 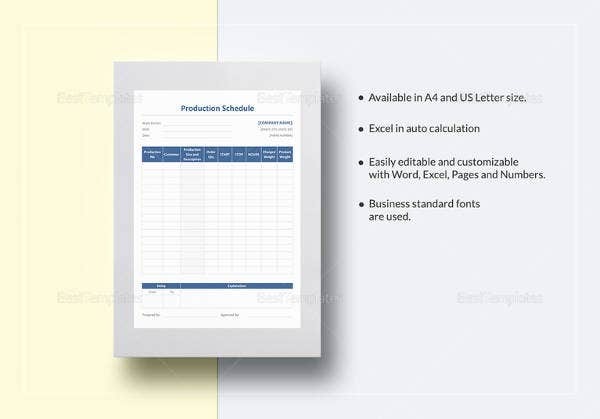 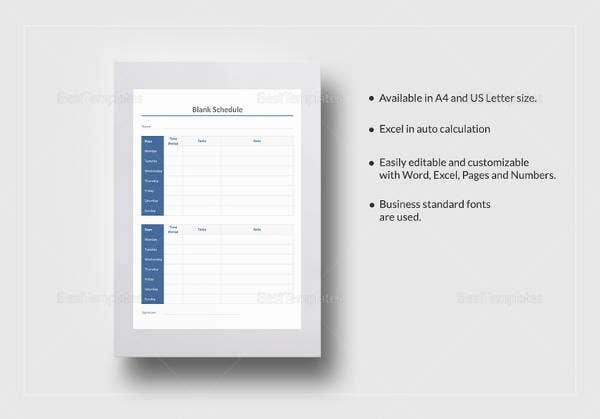 production Schedule template helps you in organizing the little details that usually escape the notice of finer eye.You can use This Schedule Template to achieve a variety of tasks such as production scheduling; An effective accomplishment of your job could very well lead to a glorious recommendation and can help you go ahead in your career.